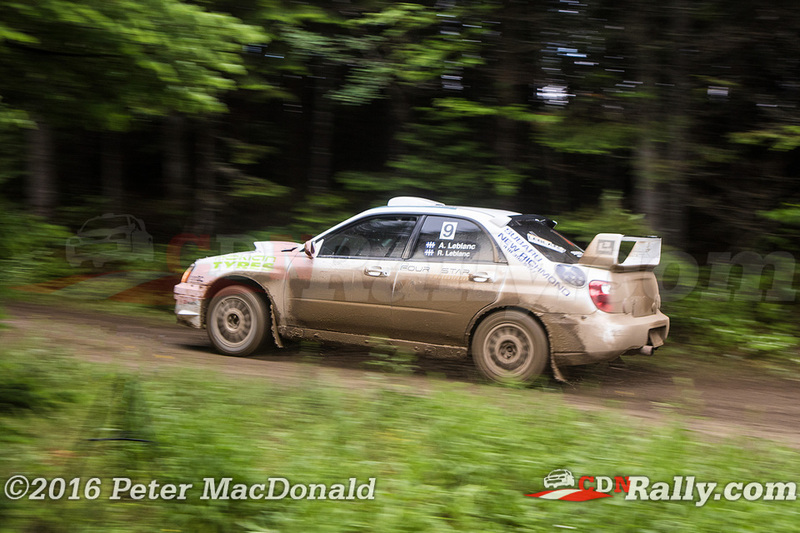 Joel Levac and Stephanie Lewis reigned supreme at the most popular event on the Canadian Rally Championship calendar, Rallye Baie des Chaleurs. 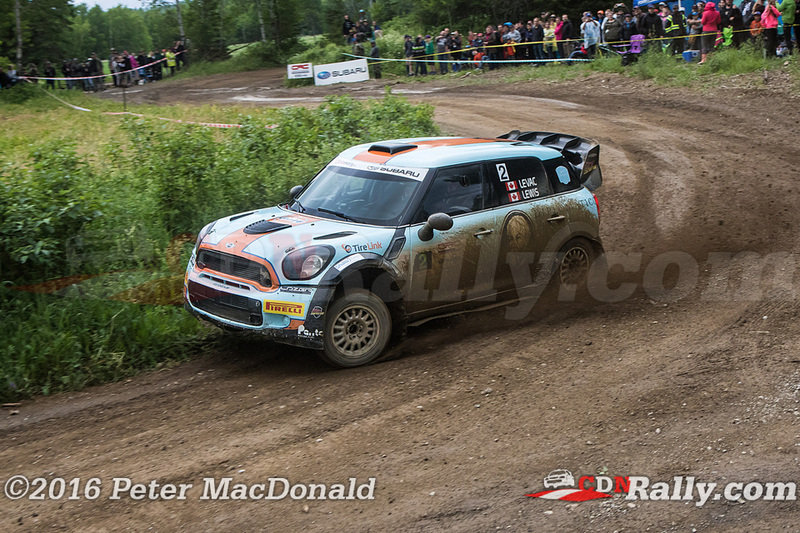 The Mini team gained the lead early on, when Antoine L'Estage and Darren Garrod suffered a roll on stage 2. Their Rocket Rally service crew was able to complete the necessary repairs to restart the event, albeit with 30 minutes in penalties. 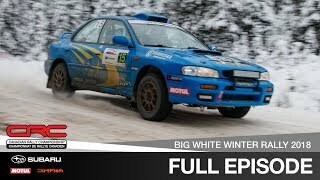 Despite restarting the event in last place, L'Estage and Garrod set an incredible pace through the rest of the weekend, moving up to 15th overall. With L'Estage no longer a factor, Levac and Lewis concentrated on improving their lead, keeping a clean and consistent pace throughout the event. 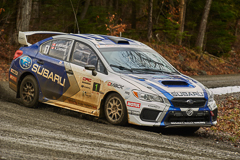 Their first place finish marks an incredible return to form after crashing out at the Rocky Mountain Rally just a few weeks ago. André and René Leblanc finished in second place overall. The Leblancs brought a whole lot of pace to their home event, keeping out of trouble yet setting a blistering pace. 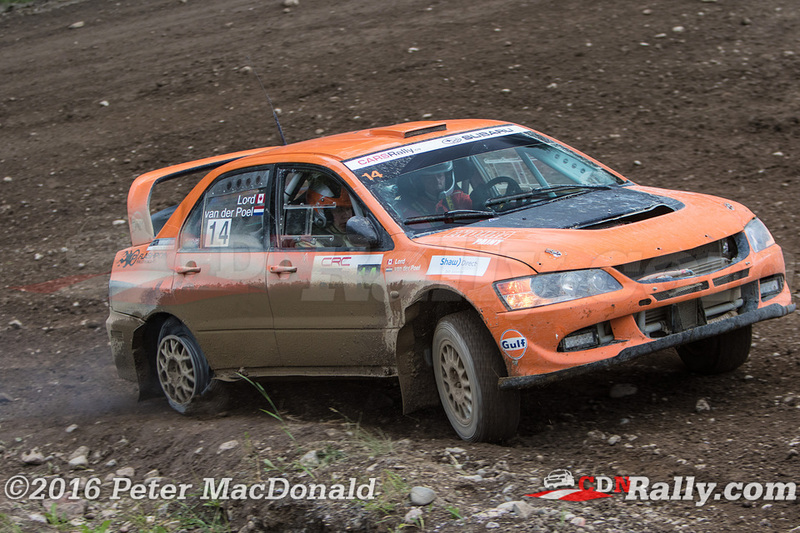 Doubtlessly using their knowledge of the local roads to their advantage, the Leblancs cruised to their first ever podium in the Canadian Rally Championship. 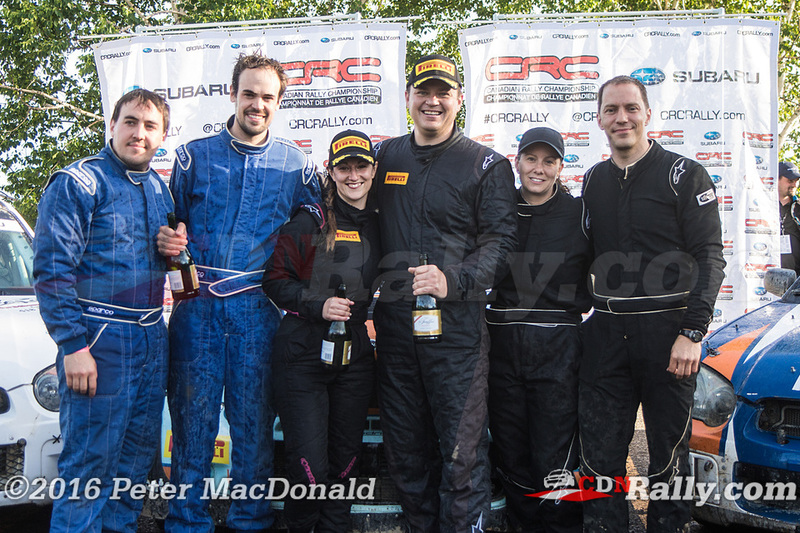 They also finished first overall in the ECRC event. 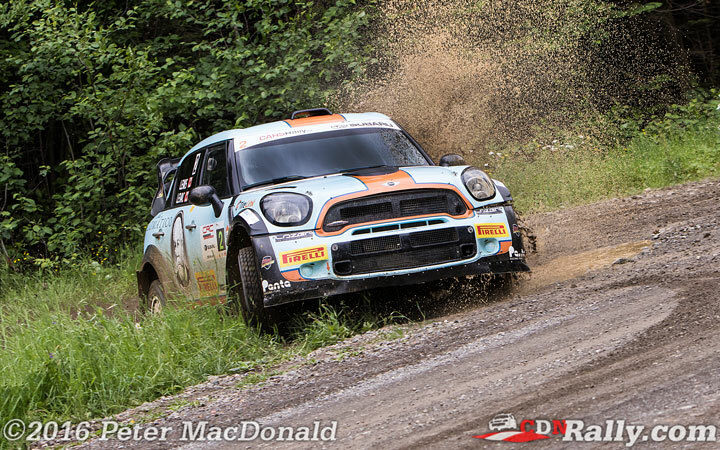 Maxime Labrie and Anik Barrette finished third to retain their championship lead. 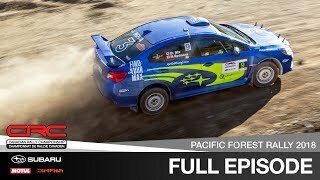 They too had a largely clean event, battling for the final podium spot with Craig Henderson and Steeve Hobbs for the first few stages of the rally. But once the series leaders took over, they never looked back. 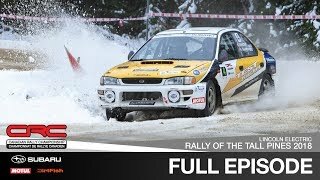 The only drama for the pair came on the second last stage of the rally, when they drove most of the stage on the right rear rim. 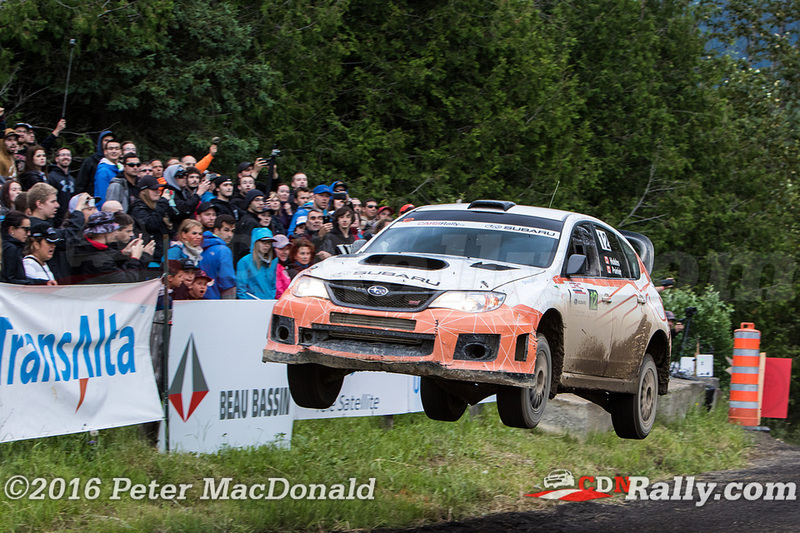 Despite the scare, Labrie and Barette retained the final podium spot. For Craig Henderson's part, he was setting great pace early on, returning the CRC for the first time in five years. 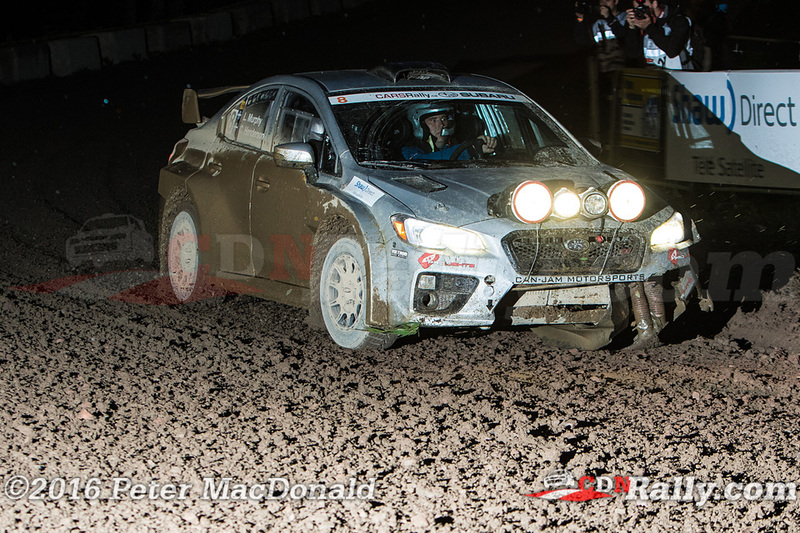 Driving the Can-Jam Subaru normally occupied by Alex Beland, Henderson suffered an off on Saturday night, damaging the radiator. 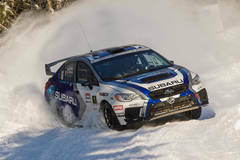 Attempting to finish the stage with no radiator damaged the engine beyond repair, and ended the event for Henderson and codriver Lyne Murphy. 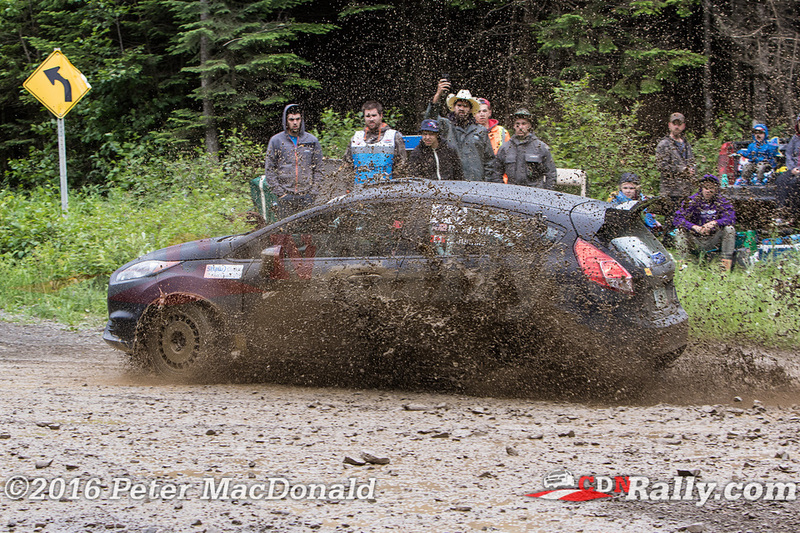 Boris Djordjevic and John Hall finished fourth despite an eventful rally. On Saturday night, Djordjevic had his light pod fall of the front of his car, which caused him to drive over it. Then, as the evening came to a close, he blew a strut. 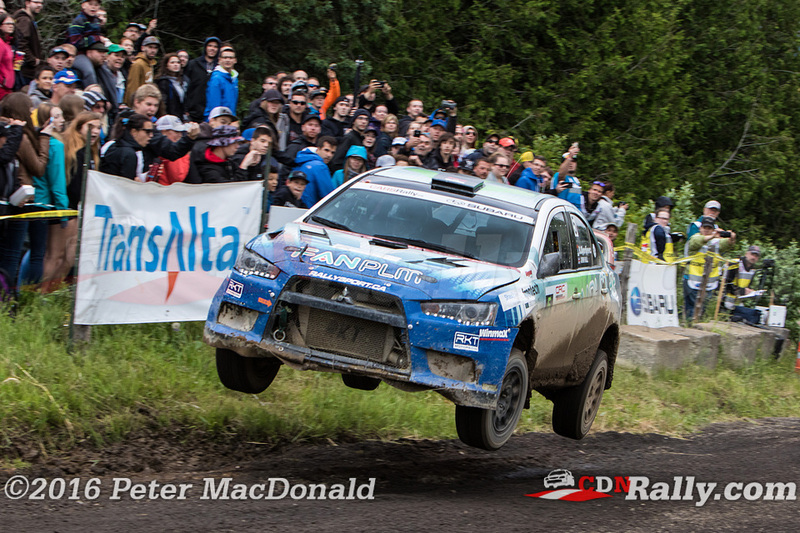 To top it off, he suffered a right rear puncture on the second last stage of the event. The fourth place finish is a testament to the pace he has been achieving as of late, and moves him into third place in the championship standings. Wim Van Der Pol finished in fifth for the third straight event, placing him second overall in the championship. 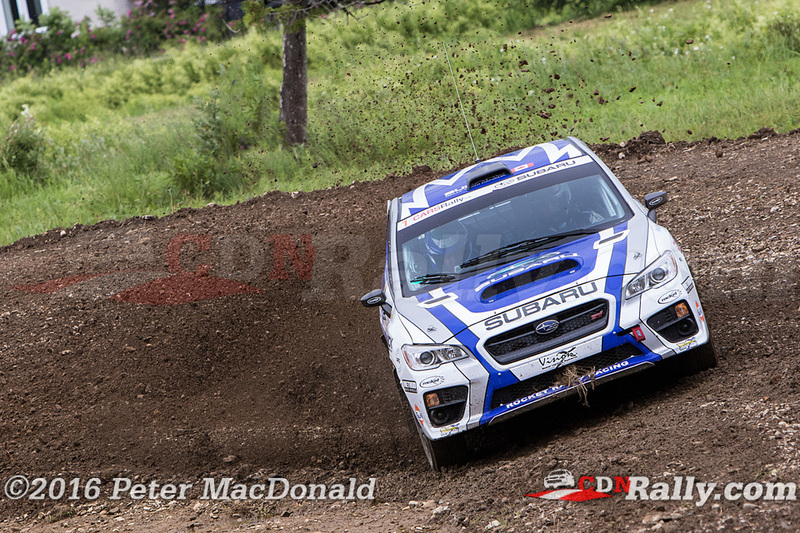 This, despite suffering two punctures - one on Saturday night, and another on the penultimate stage of the rally. 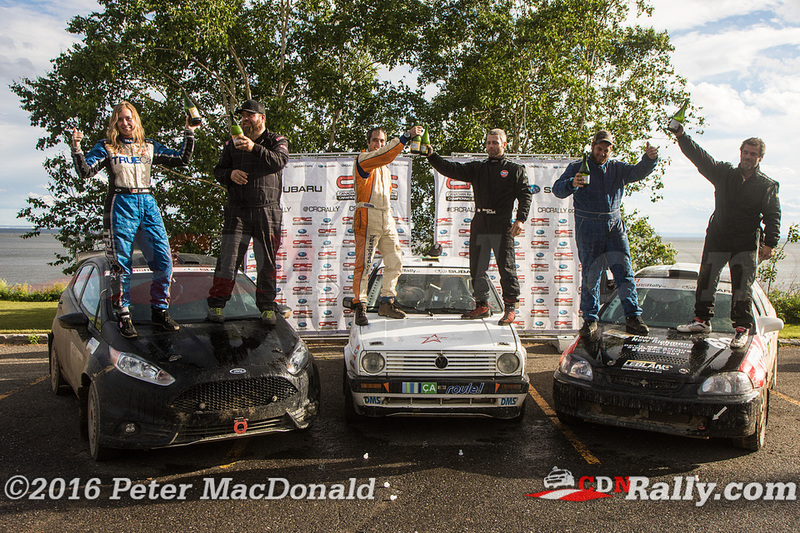 Simon Dubé and Aaron Crescenti won the 2wd category by a huge margin. 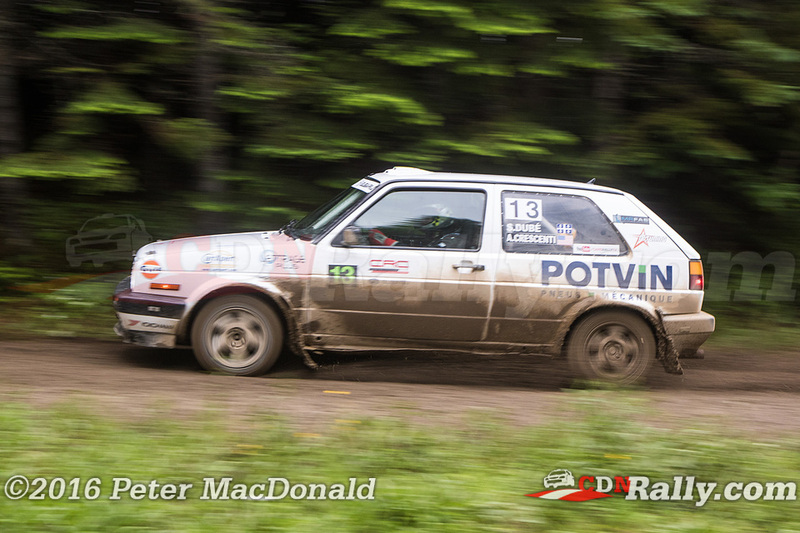 Dubé looked nearly unstoppable throughout the two days of Baie, getting every ounce of speed out of his old Volkswagen Golf. 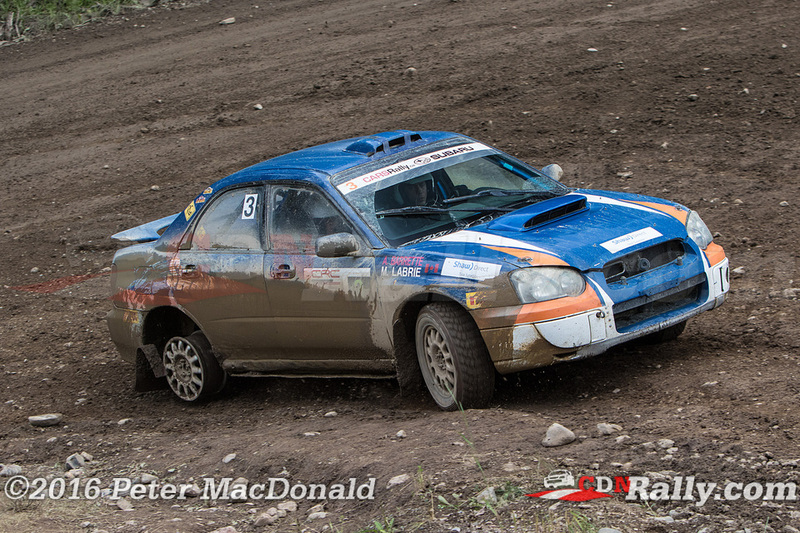 Dave Wallingford and Leanne Junnila finished second in class. 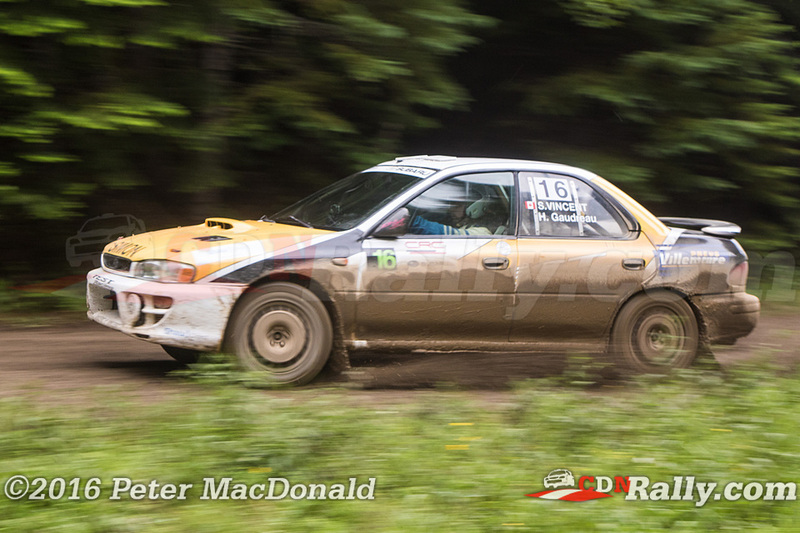 2016 is Wallingford's first season competing in rally, and he showed some good pace at Baie. 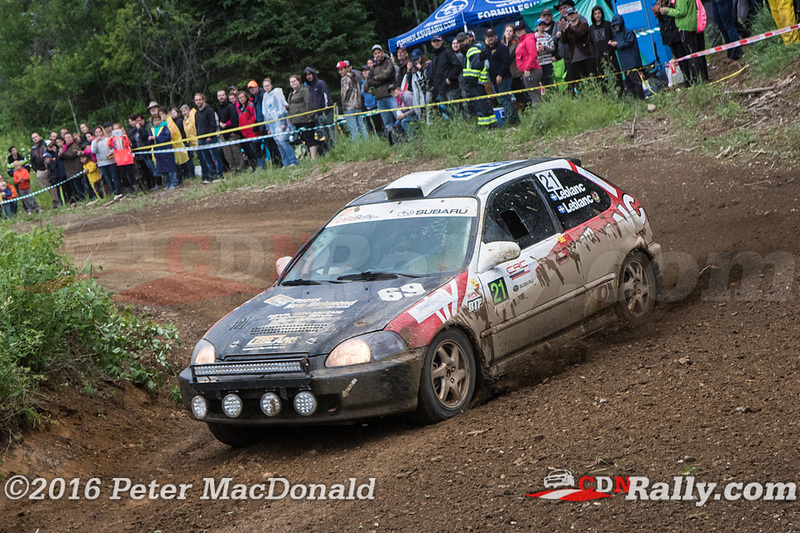 Third in the category went to the local pairing of Mathieu Leblanc and Alex-Samuel Litalien-Leblanc. Moving their Honda Civic into a top 3 spot early on, they were able to maintain their podium position. 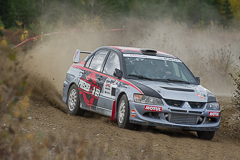 The Canadian Rally Championship resumes in early September, with Rallye Defi taking place about an hour outside the National Capital Region in Montpellier, Quebec.